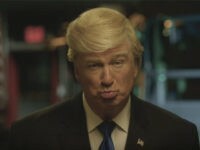 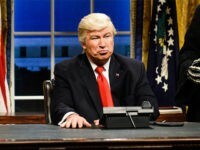 Alec Baldwin will play Republican presidential candidate Donald Trump on the upcoming 42nd season of Saturday Night Live, with a promotional video released Wednesday offering viewers the first chance to see the actor take on the role. 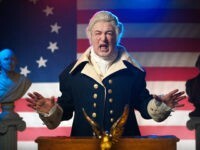 NBC’s brand-new variety sketch show Maya and Marty wasted little time turning political by featuring a skit in its first episode bashing the wives of presumptive GOP presidential nominee Donald Trump and former candidate Sen. Ted Cruz. 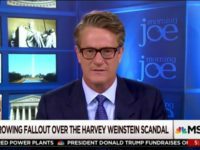 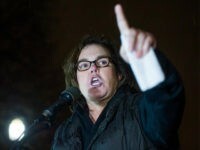 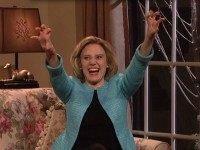 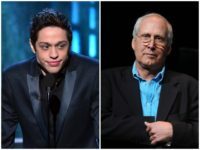 Did ‘SNL 40’ Snub Christian Conservative Former Cast Member? 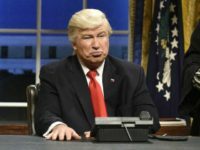 While NBC’s Saturday Night Live 40th anniversary special featured cast members and guests from all eras of the show’s four-decade run, one SNL alum was notably absent from all the laughter — Christian conservative and Obama opponent Victoria Jackson.